Hazardous waste mixtures are not considered a listed hazardous waste, but a characteristic evaluation is required to determine if it is hazardous. 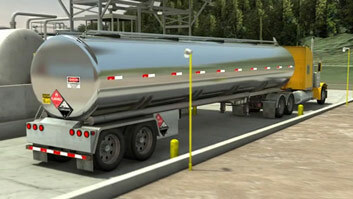 To determine if a liquid waste is an ignitable hazard, a flash point test is used. 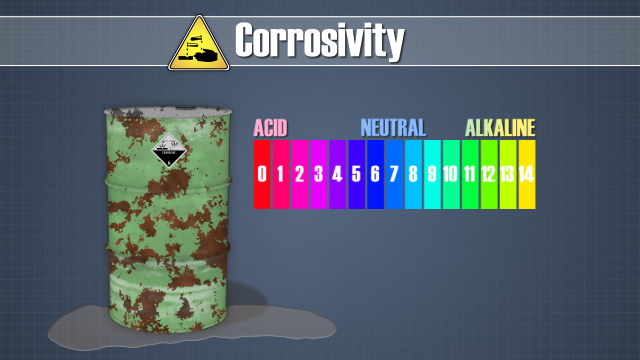 Wastes with a pH ≥ 12.5 or a pH ≤ 2 are considered corrosive. 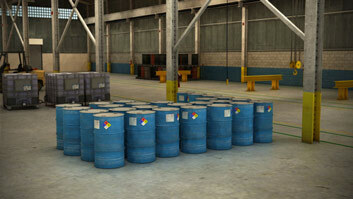 What are the hazardous waste identification steps? 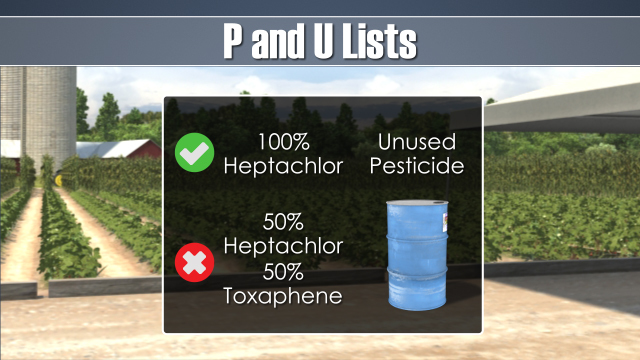 What is a listed waste? What is a characteristic waste? 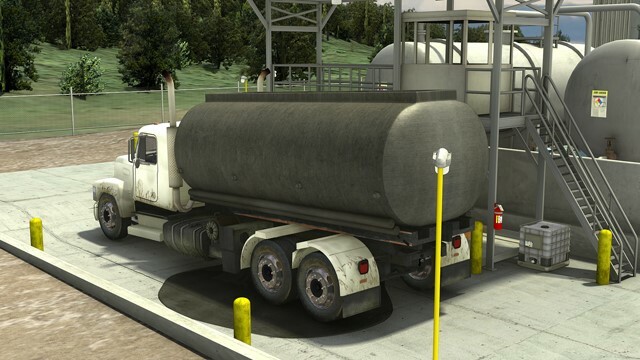 The mixture rule states that a mixture made up of a nonhazardous solid waste and any amount of a listed hazardous waste is considered a listed hazardous waste. Ignitable wastes readily catch fire and will sustain combustion. Most ignitable wastes are liquids. 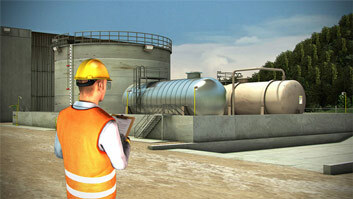 To determine if a liquid waste is an ignitable hazard, a flash point test is used. 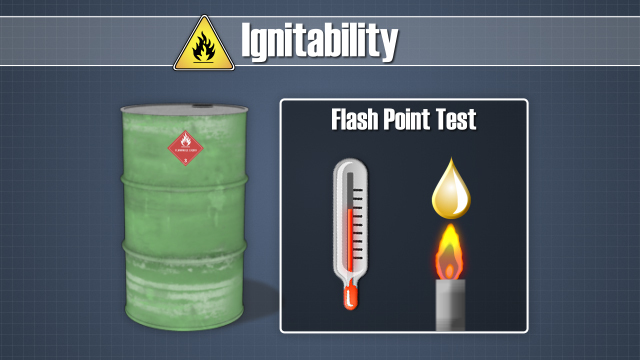 The flash point is the lowest temperature at which the chemical ignites when exposed to flame. 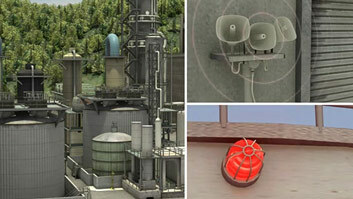 A flash point of less than 140 degrees Fahrenheit, 60 degrees Celsius, means the chemical is hazardous. 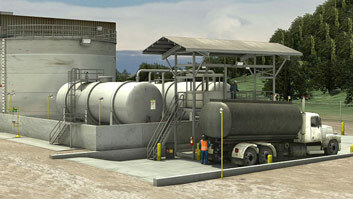 A non-liquid waste is considered hazardous if it can spontaneously catch fire by friction, moisture absorption, or spontaneous chemical changes under normal atmospheric conditions and burns vigorously and persistently once ignited. Finally, many compressed gasses and oxidizing chemicals are also considered hazardous because of ignitability.